We know too well the struggle when you stand in-front of a retail shelf, unable to decide which bag of beans to take home next. Do we go with the chocolatey coffee, or the fruit bomb? The washed or the natural? With the Roaster’s Pick, hand the decision-making over to us, and all you have to do is brew and enjoy. 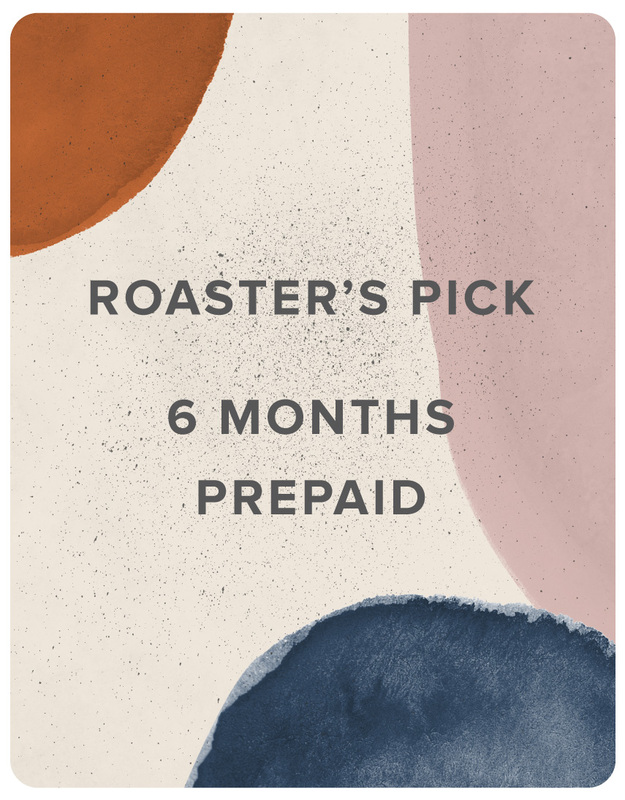 We’ll send you whichever single origin coffee we’re digging at the moment – who knows, you might get a unique micro-lot, or a coffee exclusive to our subscribers. Each delivery will come with more information on the farm and region, and even some Humblebee goodies. Pay for your whole subscription to enjoy our beans at a wholesale rate – you’ll never have to worry about running out of coffee again. *Price include standard shipping within Australia. Coffee orders are shipped Tuesday each week.